The Episcopal Church Standing Commission on Liturgy and Music (SCLM) is offering a commentary on some of the lectionary texts for Holy Week (March 24-31). This commentary will focus on texts that are linked to the sometimes unintended anti-Judaism which these texts have nourished in Christian liturgy. The Commission’s work is in response to a resolution of the 2012 General Convention that called upon the SCLM to prepare “materials that assist members of the Church to address Christian anti-Judaism expressed in and stirred by portions of Christian scriptures and liturgical texts.” It continues a project first mandated by the 2006 General Convention in Resolution C-001. “We have now arrived at the time for this project to take form in offering to the Church materials intended as a resource for clergy and laity who may be preaching in Holy Week this year (March 24-31), using the lectionary readings for the current Cycle C,” said the Rev. Dr. Ruth Meyers, SCLM chair. Liturgical scholar Louis Weil has offered the following commentary dealing with the texts of this week regarding Christian anti-Judaism. Read the whole press release, which includes a listing and description of the lections appointed for Episcopal Churches during Holy Week: Standing Commission on Liturgy and Music offers commentary on Holy Week liturgies | Episcopal Church. 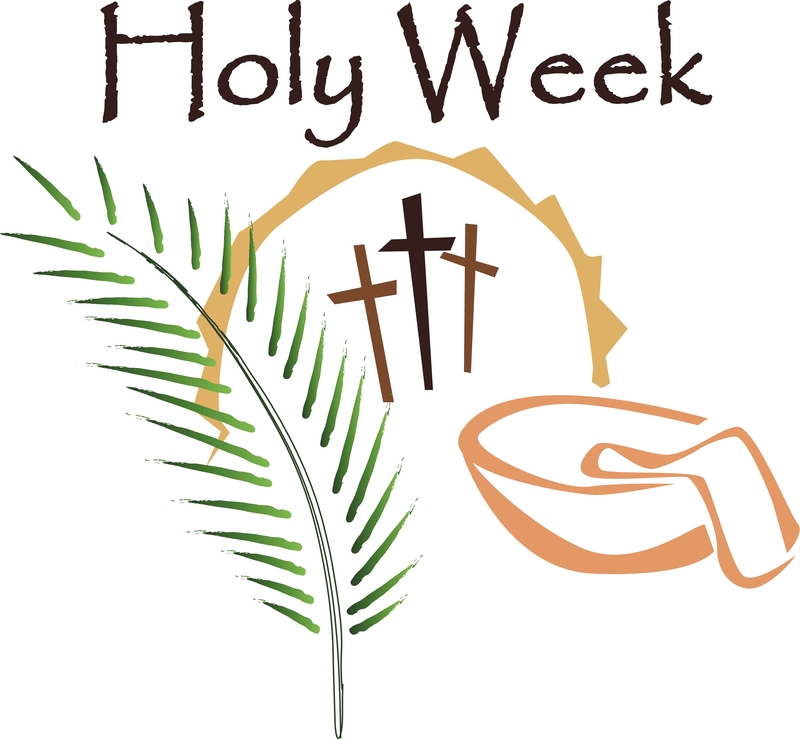 This entry was posted in Education, Feast Days, Holy Week and tagged anti-Judaism, Holy Week, Lectionary, lectionary texts, Liturgy. Bookmark the permalink.